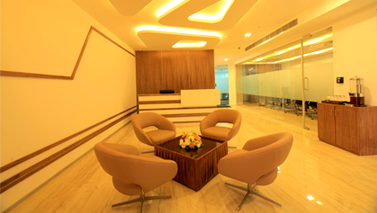 Keeping pace with ever-evolving face of professionalism and technology is now all the more easier with Virtual Offices. 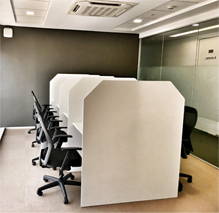 If you have an idea for your startup and all you need is an office space but do not have that capital to exhaust, then simply opt for Virtual Office Solutions. Virtual Offices lets you maximize your productivity without boundaries while becoming more constructive wherever business takes you. Work from anywhere you want with extremely cost-effective packages. In short, do everything possible, anywhere you are. Take the first step towards smart working, choose our Virtual office solutions. 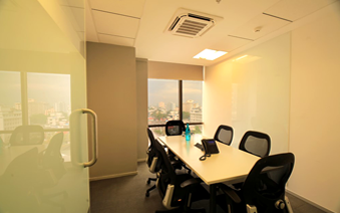 Virtual Offices lets you have your own office address in prestigious locations. Basically, you get your own office without having to invest in one. 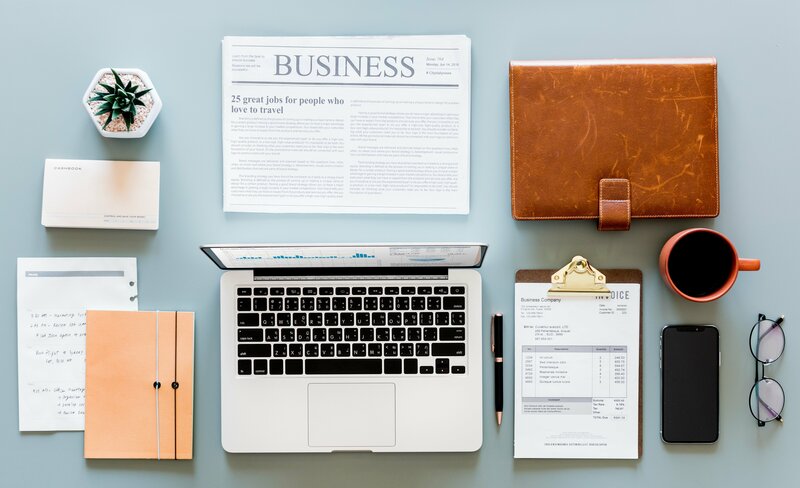 Our prime business address on your business cards, websites and all other business communication – thus giving your start up a face of trust and reliability. Dedicated telephone number with personalized phone answering in your company name by our professionally trained receptionists – ensures client satisfaction and credibility. 24/7 voicemail access that ensures you never lose a new lead or leave any customer unhappy. Focus more on your core business because our professional support team has always got your back. Our packages start at just Rs.1500/- that’s about $30 per month.